The VGGT are the internationally negotiated framework to improve land governance. Drafted by over 1000 stakeholders with different cultural backgrounds from all regions of the world, the VGGT were negotiated by Member States of the Committee on World Food Security (CFS) and endorsed on 11 May 2012. According to the Land governance programme map and database of the Global Donor Working Group on Land, there are currently 253 active programmes worth 2.6 billion USD related to the VGGT. What does implementation mean? Who can Implement? How is implementation monitored? Country-level information providing an overview of the status quo against the provisions of the VGGT. This document was written by the Asian NGO Coalition for Agrarian Reform and Rural Development (ANGOC) with the view of increasing awareness and understanding in the context of the Philippines of the VGGT. ActionAid International has been working over the last few years with women and rural communities to challenge commercialization of land, which leads to loss of their rights to land. 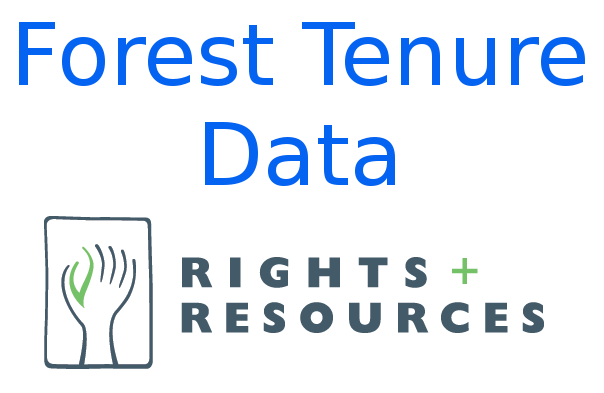 The dataset contains indicators which ask yes or no questions about the legal provisions established in national laws. This rapid scoping of the Food and Agricultural Organisation Voluntary Guidelines on the Responsible Governance of Tenure (VGGT) sought the views of different organisations, individuals and activists on the usefulness of the guidelines for promoting forest tenure reform in support of secure community land rights. The mention of Sierra Leone invariably conjures images of the protracted civil war and the Ebola outbreak that afflicted this West African country. However that is not all about Sierra Leone; there are a lot of positives the country can showcase which include good practices in land administration. The Land Portal aggregates information – such as data, publications, news and events – to demonstrate the progress and challenges of improving governance of tenure in line within the VGGT worldwide. This 'At a glance' version is not meant to be a substitute for, or a summary of, the Guidelines. This guide has been produced by the Interlaken Group, with steering support from the Rights and Resources Initiative (RRI). The Interlaken Group is a multi-stakeholder forum composed of representatives from companies, investors, international organizations, and civil society groups. 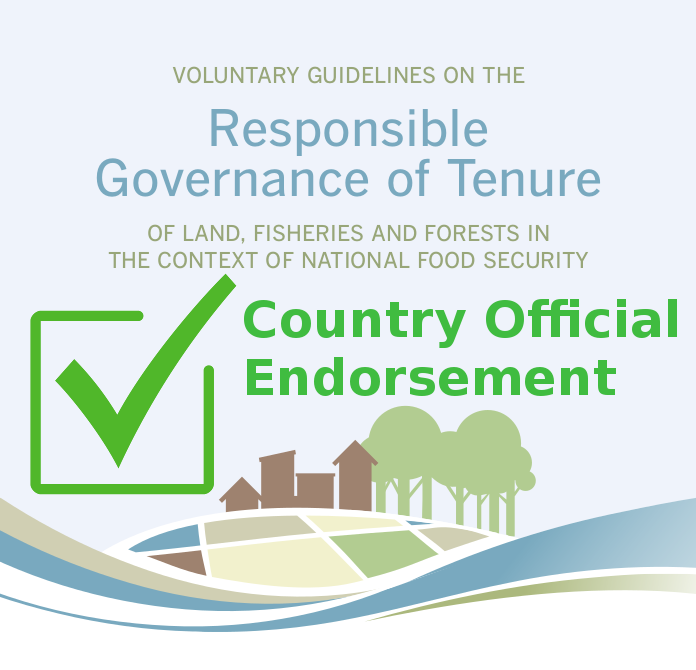 The Voluntary Guidelines on the Responsible Governance of tenure of Land, Fisheries and Forests in the Context of national Food Security (VGGt) represent a new international legal instrument, which was adopted unanimously in 2012 by the United nations Committee on World Food Security (CFS). The FAO announces a new e-learning course on the Responsible Governance of Tenure.